Weekend again! Kids have just broken up for the Easter holidays… eventhough Easter is not for another 2 weeks ! Anyone have any exciting plans?? I love that wine. Going to pick up a few in my next order. A totally original Italian red with a bouquet evocative of Mediterranean herbs, thyme, oregano and rosemary with a touch of white pepper. 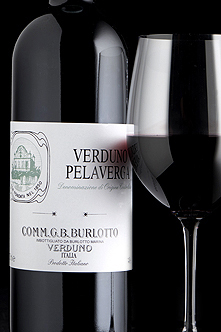 Offering good ripe fruit in this warm vintage, this works well with a plate of fresh vegetables, tuna, cod or carpaccio. 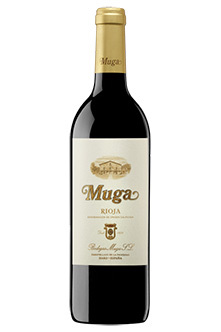 I’m cooking Paella for dinner and am tempted to open a bottle of this that came in my delivery today. It probably won’t be the best match in the world, but it’s the only Spanish wine in the house that’s ready for drinking so will have to do. And I want to find out if it’s good enough to justify going back for a case before it sells out. 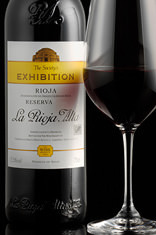 Hope you like the Rioja - I did. Its wonderful. I’m very jealous. That’s a stunning wine. 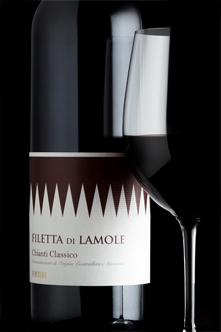 It doesn’t have loads of competition but it’s the best Chianti I’ve ever had. 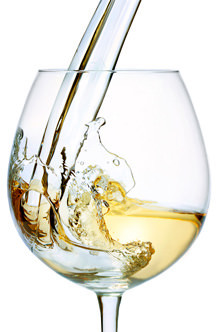 I was wondering what to drink with a salmon quiche this evening and, much influenced by this community, my thoughts were turning strongly towards riesling. But the rieslings I have don’t really need drinking yet. 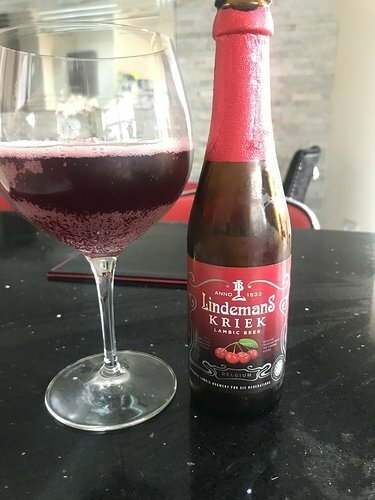 Luckily I was saved by finding a bottle of this in the fridge. 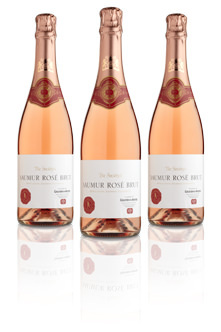 A refreshingly fruity Loire rosé that is gentle on the palate with a refined mousse. Perfect on its own or with a starter. So far it’s doing sterling service as an aperitif and also helping me recover from the slight feeling of nausea brought on by the creme egg topic! I haven’t even thought about creme eggs for years, and would happily not think about them again for many more! The opposite is true of the Saumur. Yes, not a complex wine, but pleasant to drink; light, fruity, and refreshing (the antithesis of the creme egg!). I’m a bit surprised at the indicated 12% alcohol as it seems less than that. At least that was my initial feeling; as time goes by and the bottle empties I’m not so sure. 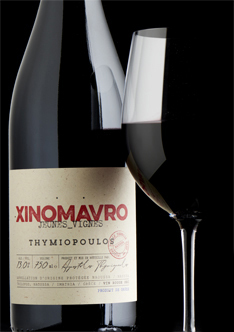 This Xinomavro was ace when I had it last week! Terra Petra Rapsani 2015 tonight with leg of lamb. @szaki1974 this was absolutely singing - if anything better than the bottles drunk last year - so I think you had a dud. Quite a good learning exercise tonight, and what I learned is that there’s quite a lot right about adding sulphur to wine. 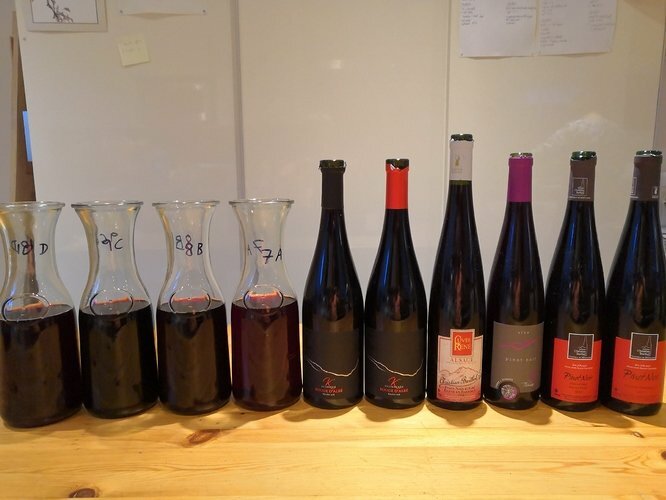 We organised our wine group’s tasting tonight, and decided to pit pinot noir from the village of Albé in Alsace against New Zealand and Burgundy. Niche, yes, but we’d tasted all of the Alsace wines from two small producers in the last couple of years, and liked them. Unsulphured pinot noir is quite trendy in Alsace, and we thought they’d stand up pretty well. How wrong we were. The (cheaper) wines that had used sulphur as a preservative stood up excellently, and at around €8 a bottle were really good value. The unsulphured ones - well a year after tasting them, they were basically faulty - smelled and tasted bleachy. Not good. As for the New Zealand and Burgundy - very nice. 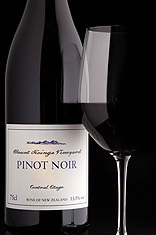 The 2015 Central Otago pinots are showing wonderful elegance and purity of fruit. Mount Koinga has a complex redcurrant and rhubarb perfume, fine tannins and a very elegant style. Leather and spice develop on the expressive finish. TWS description is about right. Quite sweet fruit, elegant, fruity, and most people voted it their favourite, tasted blind against what should have been the two best from Alsace. 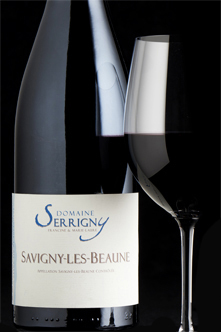 Fresh and appealing Savigny from an excellent year. Lovely refreshing pinot noir. This was pretty classy too - light and delicate, and voted almost as highly as the Mount Koinga. Natural wines - bah humbug! Ridge Lytton Springs 2014 for me. I do like Ridge. Will leave the other bottle for a few more years though. A blend of red and white grapes in a red wine seems odd and yet is common practice in the Rhône Valley. 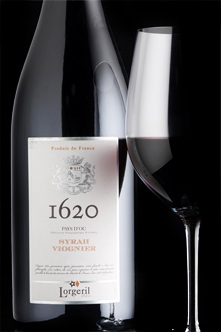 Syrah and viognier are the best known of such pairings, used here in this fruity, full-bodied and sun-drenched red from vines close to Carcassonne. Drank that last night. I was a bit disappointed really, I usually enjoy syrah viognier Rhones but this lacked any complexity and was a little harsh, but then again at such a low price it’s acceptable. Big, rich, dense and powerful, this is a full and weighty Chassagne that will be ideal with crab, scallops or lobster. 2019–2024.